A trip to China is more than merely a vacation: it is the trip of a lifetime. Home to 6,000 years of history and culture, China is the world’s most exciting and rapidly developing tourist destination for leisure and business travelers. Plus, it offers amazing value. Naturally when you visit China, you’ll want to enjoy your trip to the fullest as well as safeguard your investment of time and money. 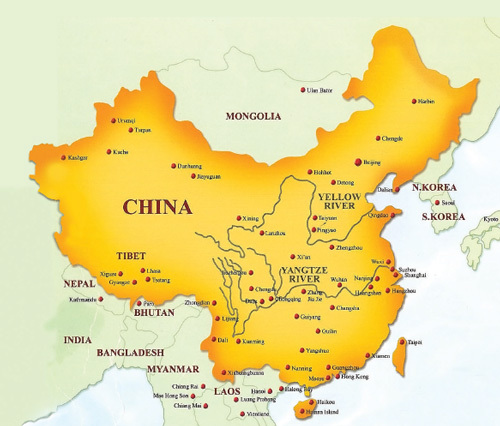 For that, you’ll definitely need the China Experts: China Travel Service (U.S.A.), Inc. Rest assured that we’re reliable, proven professionals who’ll provide you with quality, service and a journey of the highest caliber. And no matter what your budget or interests, China Travel Service (U.S.A.), Inc. has what it takes to make your dream trip a reality.